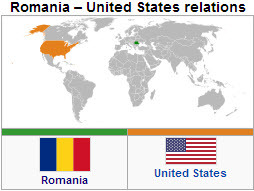 Romania – United States relations are bilateral relations between Romania and the United States. U.S.-Romanian diplomatic relations were formally established in 1880, with the appointment of Eugene Schuyler, a renowned and talented diplomat and historian, as the first American diplomatic representative to Romania. One hundred and twenty-five years after Schuyler first took up residence in Bucharest, the U.S.-Romanian bilateral relationship has matured into a strategic partnership that encompasses a wide range of political, military, economic and cultural ties. 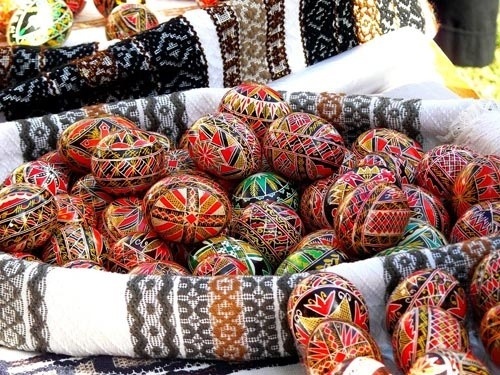 Particularly after Romania embraced democracy in the 1990s, U.S.-Romania relations broadened and deepened, leading to U.S. support for Romania’s entry into NATO and setting the stage for its full integration into Europe. Today, Romania is a strong ally of the United States, and the two countries work together to build democracy, fight terrorism and promote regional security and stability.